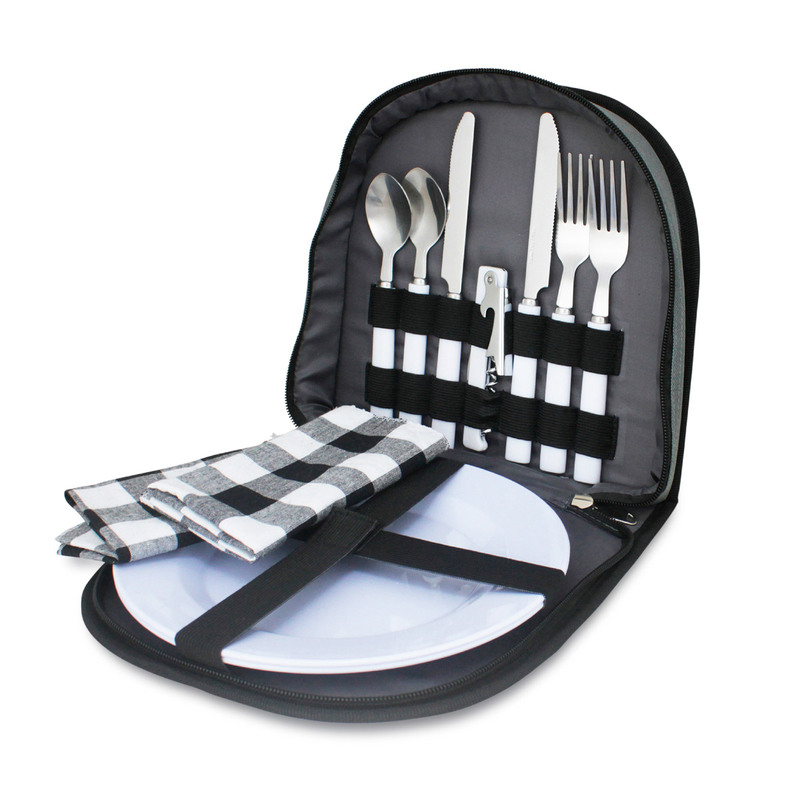 A picnic for 2 made easy with these promotional picnic sets! A compact and easy to carry picnic set that will have you outdoors and enjoying a relaxing picnic in no time! 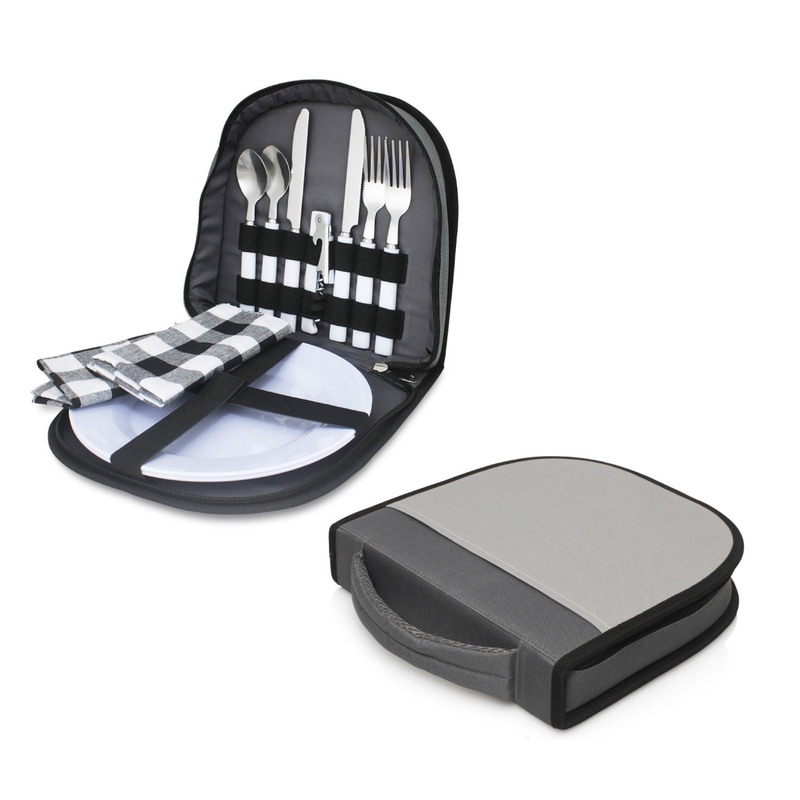 Features on these sets include: a front pocket on the carry case, 2x stainless forks, 2x stainless knives, 2x stainless spoons, 1x wine bottle opener, 2x 226mm plates, 2x napkins. 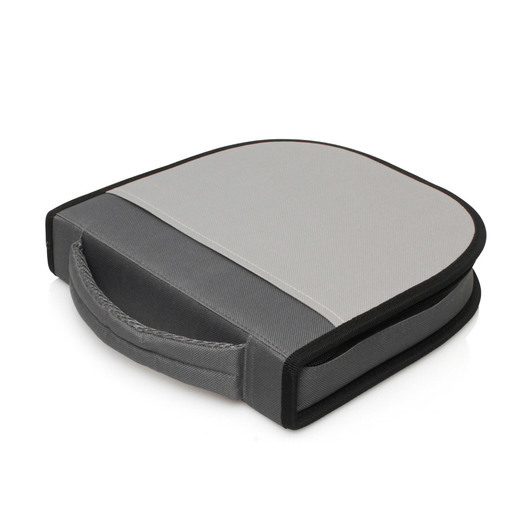 Decoration is located on the carry case.